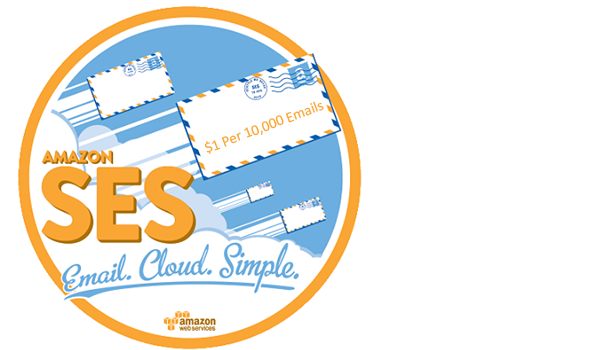 InboxSumo uses your Amazon SES API to make your email marketing super cheap & Give you 99.9% Delivery rate. You are always on the go & we belive your email marketing should always be with you. Our platform is on the cloud and accessible via your computer , smart phones & tablets. With our powerful IP port system & Amazon SES Api. You get the maximum delivery possible. System will automatically verify your DMK & SPF to make sure all your email land on Inbox. Just because our prices are low, it doesn't mean we are compromising with any features. 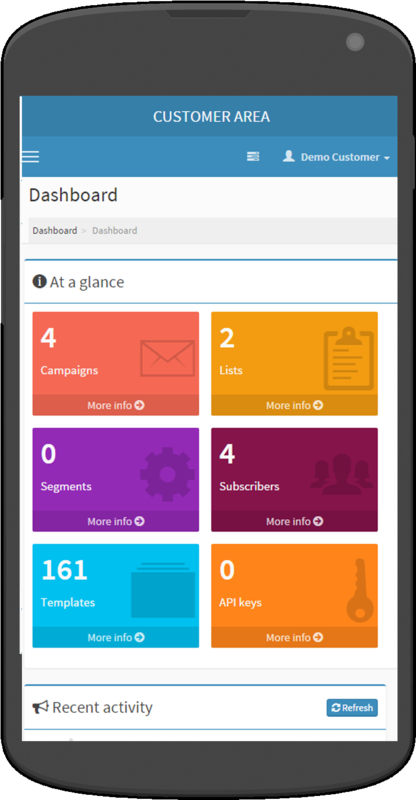 InboxSumo has all the features that you need to become successful. Our prices are lowest in the industry. Fully hosted & managed by us on the cloud. Every essential features you can think of. Why is our prices so low? Is there any other costs? Unfortunately, Amazon doesn't provide an email client- All they provide is API keys, and it would cost you thousands of dollars to create and maintain an email client which has all the features required to create a successful email campaigns. 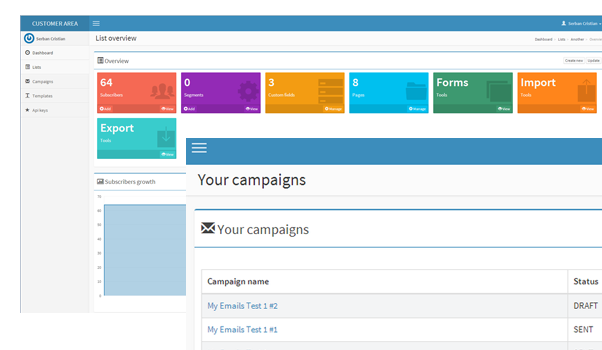 InboxSumo provides you with a platform where you can create - track - grow and analyze your campaigns at a low affordable cost. While the prices are low- You can expect high delivery rates on each of your campaigns -or we will refund you your money back. No questions asked. You will have access to our pre-made email templates via our easy to use customizer- Or you can upload your own email templates. Import your email list from any other provider. We do not require double opt ins. You can also export your list anytime. We also help you keep your list clean.. Wondering how many clicks you got? How many emails got bounced? How many emails got opened? InboxSumo provides you with efficient tracking tools. Create unlimited segmented list. We want you to grow your email list. We will provide you with automated forms to add contacts to your email lists. Its super easy..
Autoresponder allows you to setup a set of emails that a subscriber gets in a defined period of time after they join one of your subscriber list. Want to test multiple offers to see which performs the best? We have a tool for that! Testimonials from our existing customers. "I am an Internet marketer with over 700k subscribers who needs to send our 2 emails everyday. I have been very happy with the delivery rates & tracking information that InboxSumo provides. The best thing about InboxSumo is the super low pricing while i get everything i need to grow my business." "When it comes to email marketing, two most important thing for me is customer service when i need help. I have been very pleased with the level of help i have received when i needed tips to grow my subscribers . I also love all the video trainings which guided me through everything"
"I was paying over 400$ per month to send out emails to my 40k+ customers from my ecommerce store. Now i am paying less than price of 4 coffees. I hve been able to grow my sales due to InboxSumo's tracking system , it has allowed me to learn more about my own customers that i didn't know before." "I am very new at Internet Marketing but InboxSumo has provided all the tools such as : Autoresponder - Tracking - Split Testing to help me excel at my new journey at a price thats unbeliverly low. Full setup took me no more than 15 minutes before i sent my first email." You can upgrade and downgrade whenever you want. All plans come with 30 day money back guarantee. You have nothing to lose. Got Questions Before You Sign Up? It's normal to have questions. We are here to answer your questions.